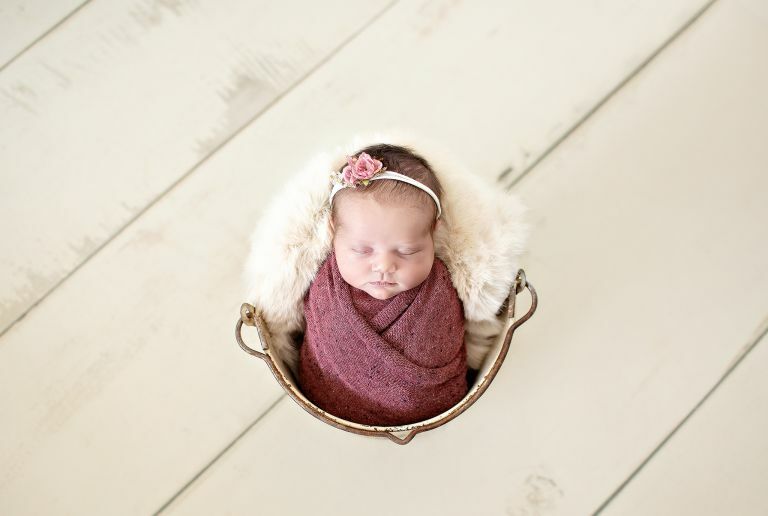 I spent a snowy and cold winter day all cozied up in the studio with this beautiful baby girl. 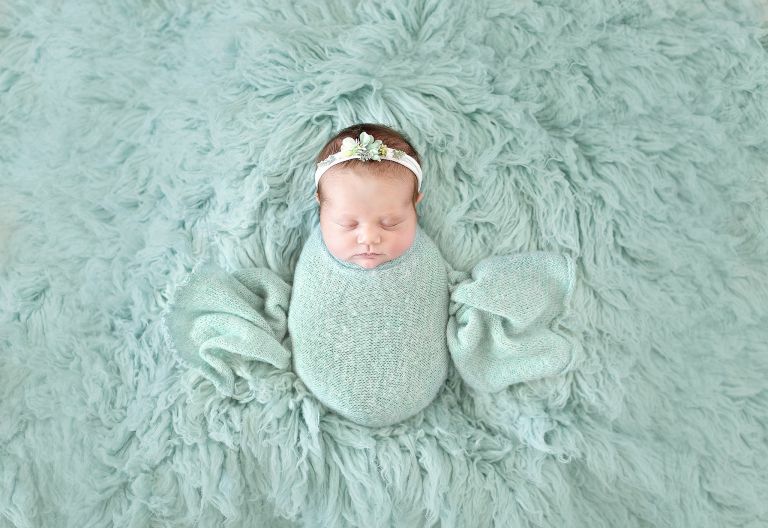 Among all of the Denver newborn photographers, I was the lucky one who got to have her in their studio! She was the first baby girl in the studio after 9 months of handsome boys. I had been waiting to use all of our new items and set ups that I had put together. She was the perfect little baby with the squishiest little cheeks and a baby doll face. Let’s not even mention how adorable her name is. Admittedly, I am such a fan of all cream set ups but this year I wanted to add some pops of colors to my newborn sessions. I could not have been more thrilled with the new colors and textures and know that they will be used in every session to come. I honestly cannot even pick a favorite set up/color that we posed her in. She slept so soundly during all the set-ups. These are the sessions that leave me speechless. I have to admit I might have been late picking my kiddos up from school as I had to edit some of her photos immediately. This little mama had the perfect skin and her coloring made it so easy for her to look flawless in every color combination used. It was so much fun watching her parents in awe of her and capturing the sweetest behind-the-scenes images of her during her session. They were so excited and sharing the images with friends and family. 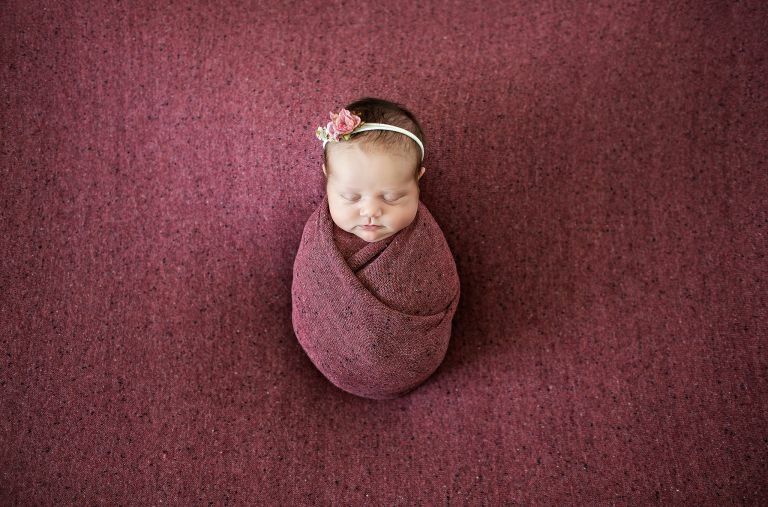 I think it is obvious that this little beauty is going to be stunning just like her Mama. I hope this sweet couple has the big family that they dream of having, if only so I can photograph all of their beautiful babies.